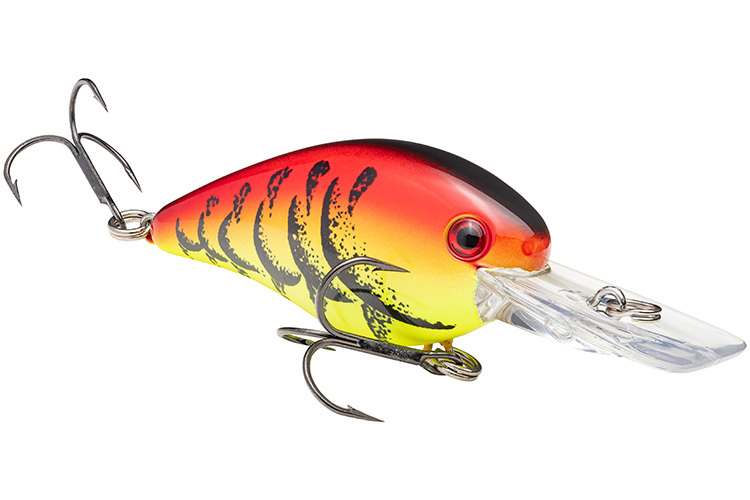 Just in time for holiday shopping, here is a rundown on the 18 coolest new fishing products we found at the annual ICAST tackle show this year. Photograph Courtesy of Shimano Inc.
ICAST is the trade show produced by the American Sportfishing Association. At this annual gathering, tackle manufacturers showcase their latest fishing products. This year’s show in Orlando was the biggest ICAST ever with 626 manufacturers participating and more than 15,000 people from 71 countries attending. 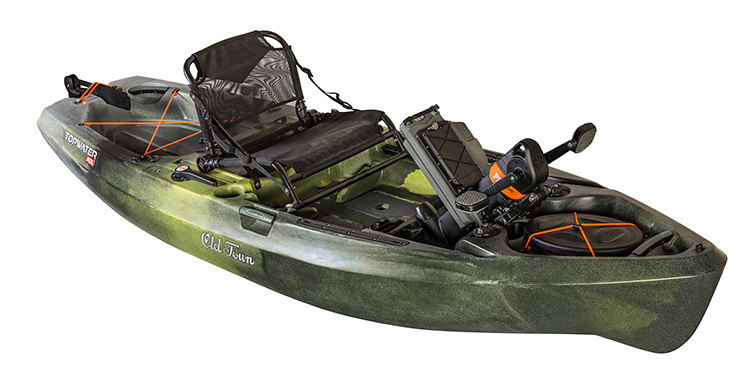 From new rods and reels to the latest in clothing, fishing kayaks and electronics, there were hundreds of new products introduced. Choosing my favorite introductions was tough because there are just so many great products to choose from. One noticeable trend (and a real bonus for fishermen) is that many of the high-tech features introduced a year or so ago are now trickling down into more affordable rods, reels and gear. 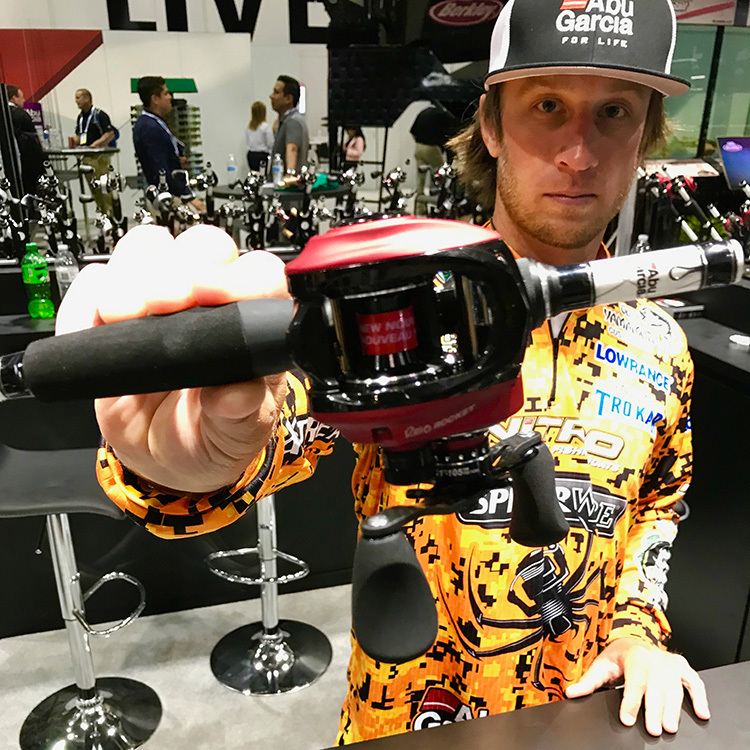 Buyers and media voted on ICAST 2018 Best of Category and Best of Show Awards, but before I looked at the winner’s list I walked the show aisles choosing products that caught my eye as being stand-out innovations as well as just plain fun. Some of these products are available now (just in time for your holiday shopping) while others will be hitting your local tackle retailer’s shelves in early 2019. Here’s a list (in no particular order) of some of my favorite products from ICAST 2018. Baitcasting reels have always presented backlash challenges, especially for new fishermen. The new Curado DC Reels have a special Digital Control braking system that uses a microcomputer to monitor spool speed 1000 times per second. The result? The braking system applies just the right amount of pressure to prevent backlashes. 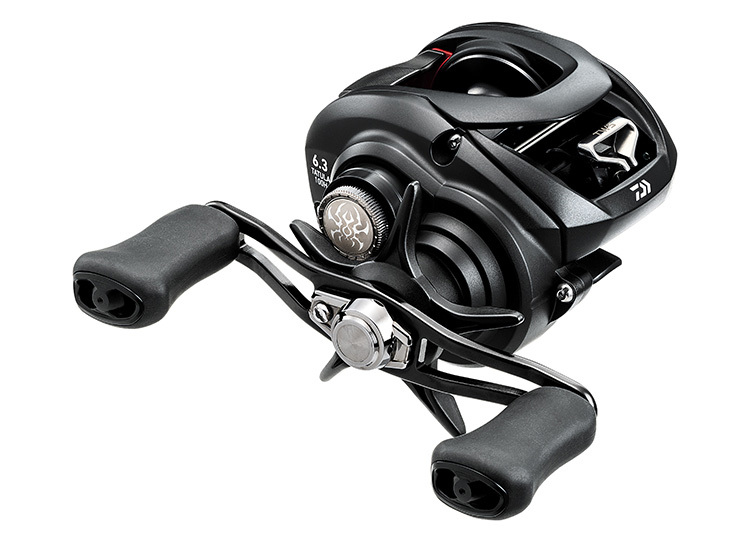 Best of all, you get this flagship technology in reels that retail at a very affordable $249.99. Photograph Courtesy of Strike King Lure Co.
Saltwater fishermen will love the new line of G. Loomis E6X rods designed especially for inshore saltwater use. 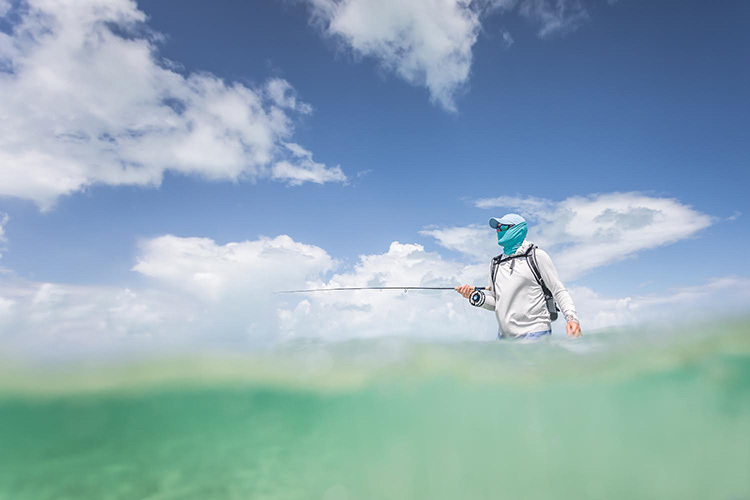 With 14 new models to choose from, there is a rod in this lineup to meet just about any inshore saltwater challenge from lures to live-bait use—all using G. Loomis’ Multi-Taper Technology that offers great balance and strength. Both spinning and casting models are available with prices ranging from $199 to $229. Photograph Courtesy of Costa Del Mar, Inc. Pulling fish up from deep water causes major barotrauma stress when fish who were swimming freely in the pressure and temperature of deep water are suddenly hoisted to the surface. 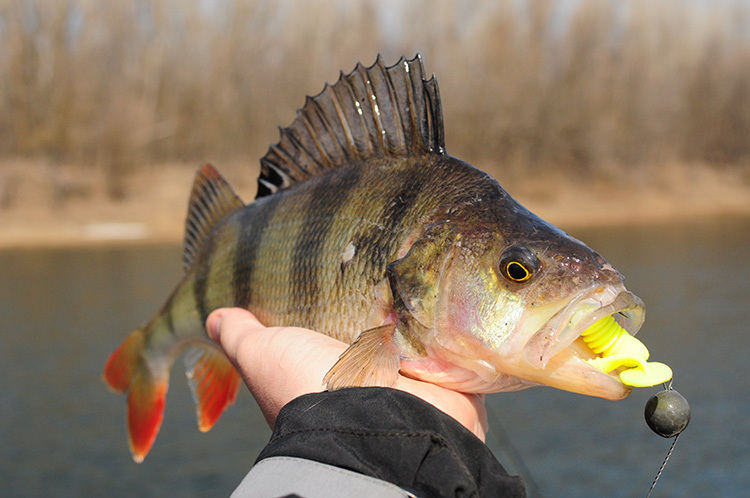 The SeaQualizer is an innovative, new release device that clips to the fishes lower lip. You then drop the fish back down on a weighted line to the depth at which it was caught (up to 300 feet) and the release pops open, allowing the fish to swim away—back in the proper thermocline. Check out this video to see how it works. 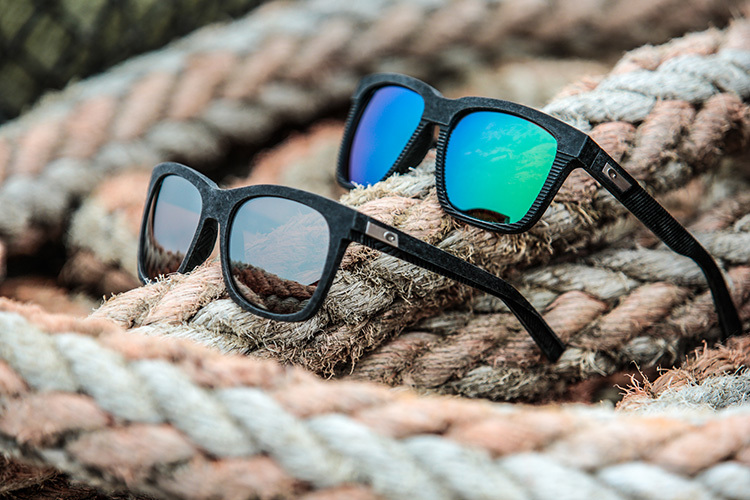 $59.99 SeaQualizer will also be marketing a new line of sunglass leashes soon made from recycled fishing line—very cool! Photograph Courtesy of SoftScience, Inc. Photograph Courtesy of The Orvis Company Inc. 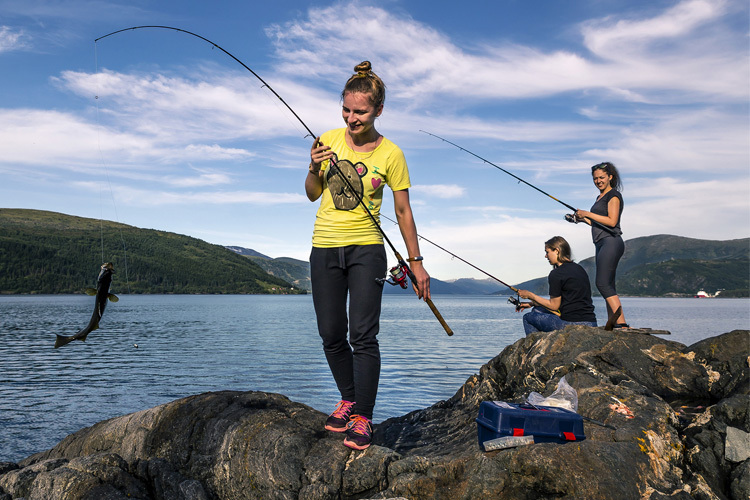 Photograph Courtesy of L.L.Bean, Inc.
For those who just getting into fishing, L.L. 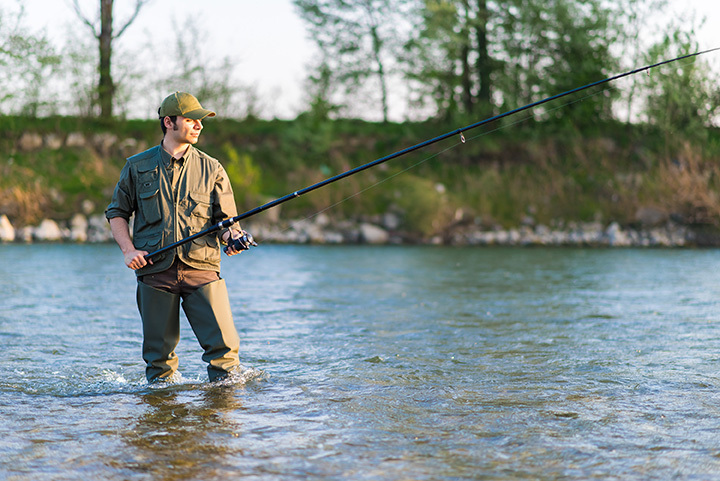 Bean is offering their new Quest line of fully rigged spinning and fly-fishing outfits. These sets come with a rod, reel, line and a really nice travel case. 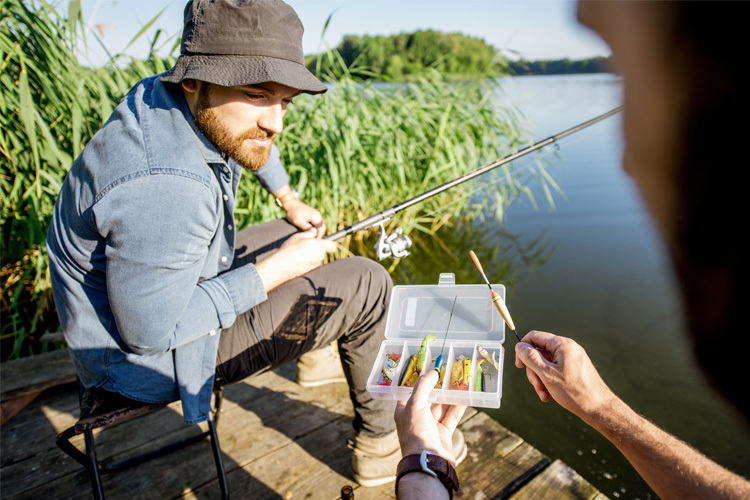 Take them on an airplane or toss them in the back of your car for some quick casts on your next camping trip. Best of all, the prices are truly amazing at just $129 to $149 depending on which outfit your choose. For those looking to step up their game, check out the new Apex fly rods. These are Bean’s best top-end rods and they are simply gorgeous. 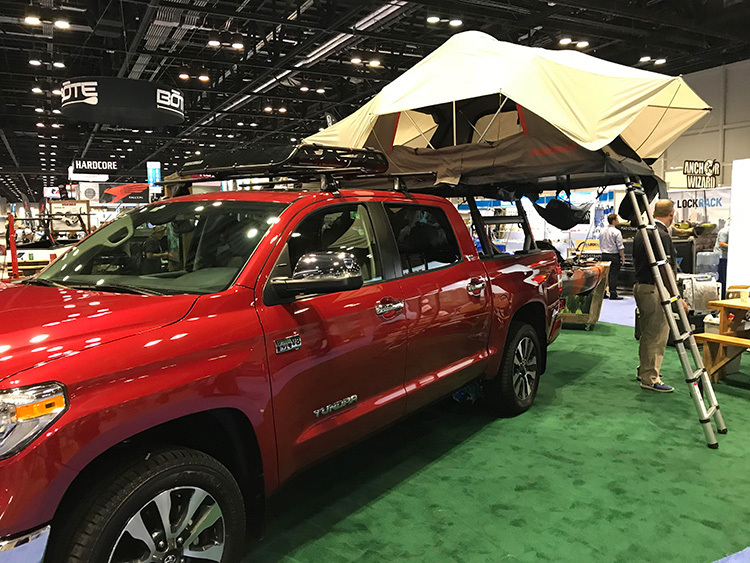 Yakima will be expanding its line of roof racks and accessories in 2019 to include some amazing trailers for hauling kayaks, canoes and gear. They’re also adding a new addition to their truck-top Sky Rise tent line. The current versions utilize lightweight backpacking tent materials (210D nylon) so they’re super lightweight. The whole thing folds out and sets up in just 5 minutes (no tools required) and provides a comfy, mattress that is easily removed for fast clean-ups. 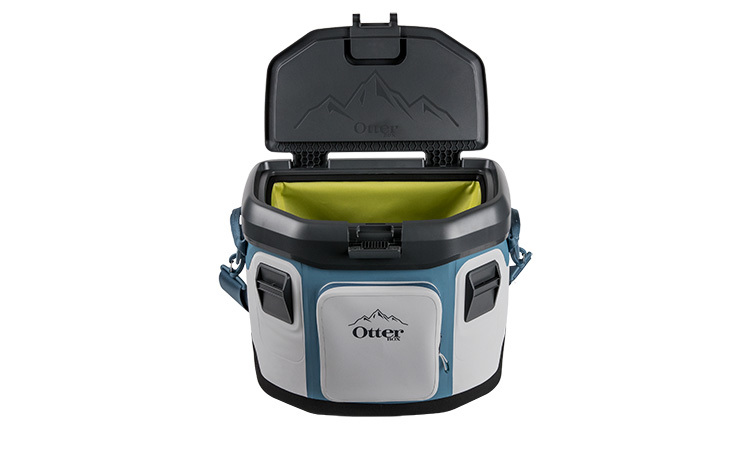 The small version ($1,099) sleeps 2 while the medium version ($1,499) sleeps 3. Coming in February 2019, Yakima will introduce the Sky Rise HD Tent. This will be a heavy-duty fabric version for 4-season use. $2,000. This reel gets my vote for one of the most innovative (and reasonably priced) baitcasting reels I saw at the show. 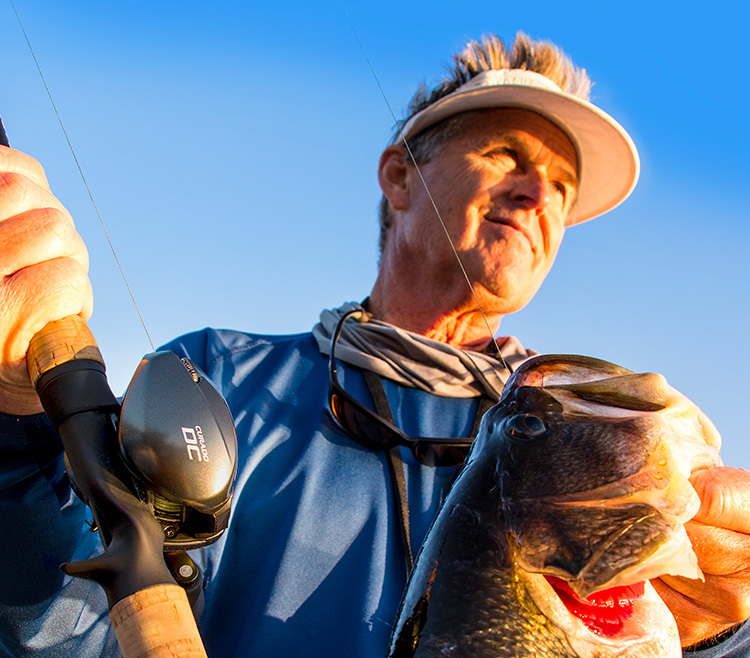 At just 6.9 pounces the Diawa Tatula 100 is the smallest and most lightweight reel in the series—super palmable and ultra-fast cranking with a 9mm handle. 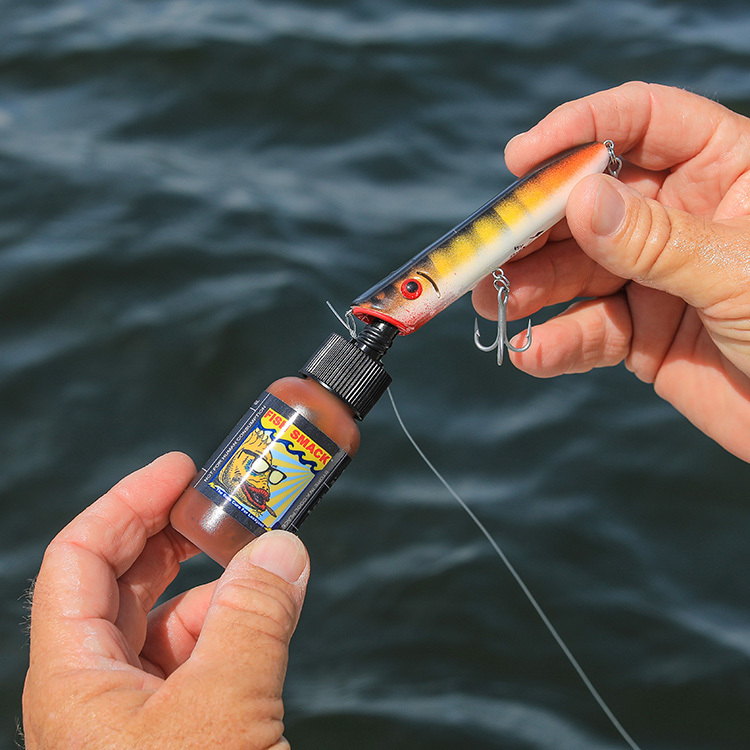 The T-wing system offers a larger line opening to reduce backlash while allowing longer casts. And the Mag-force anti-backlash system is easy to adjust. All you have to do is dial it in for your casting style and you’re all set. Priced at $159.99, you’re getting a lot of great high-tech features in a very nice reel here. 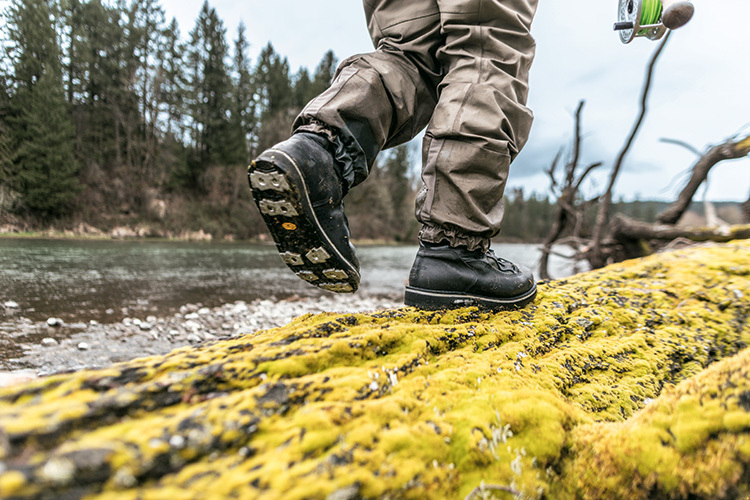 Photograph Courtesy of Patagonia, Inc.
Patagonia has recently paired their expertise in fly fishing with Danner’s boot design team to create the new line of Foot Tractor and River Salt wading boots, which will be available in February 2019. Working with Vibram, Patagonia developed two different sole concepts: River Salt boots feature a Vibram Megagrip compound that is optimized for all-terrain and all-condition grip on both wet and dry surfaces—perfect for hiking into remote streams—while Vibram’s Idrogrip compound, used in the Foot Tractor, is specially formulated for use on wet rocks. 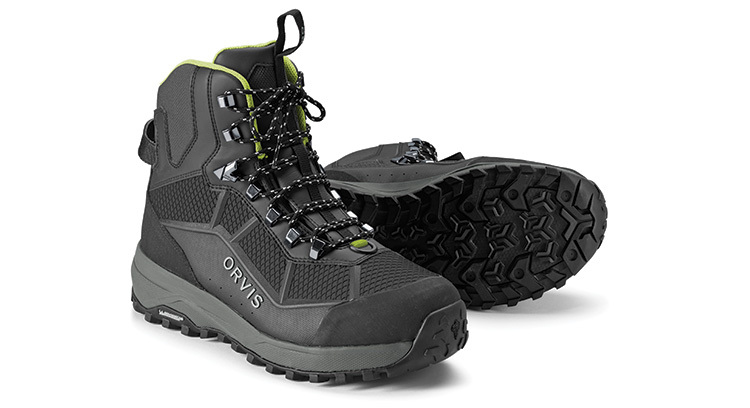 Both boot styles feature full-grain leather and durable nylon uppers for strength and weight savings. Danner’s stitch-down construction also allows these boots to be resoled and the leather reconditioned by Danner’s expert staff, so you’ll not need to worry about replacing your wading boots for years to come. Foot Tractors will be priced from $499 to $549 while River Salts will retail for $449. Photograph Courtesy of Haas Outdoors, Inc.
You knew it had to happen. 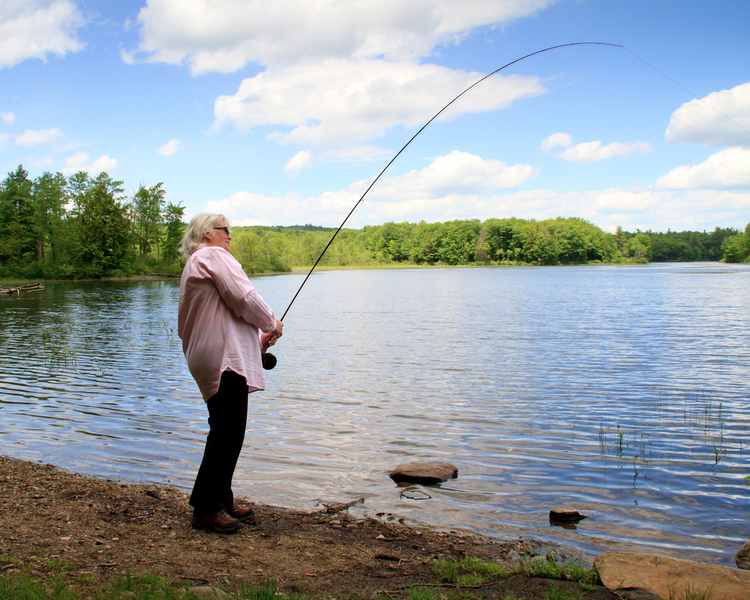 If you’re one of the top names in hunting circles, why wouldn’t you expand into fishing? 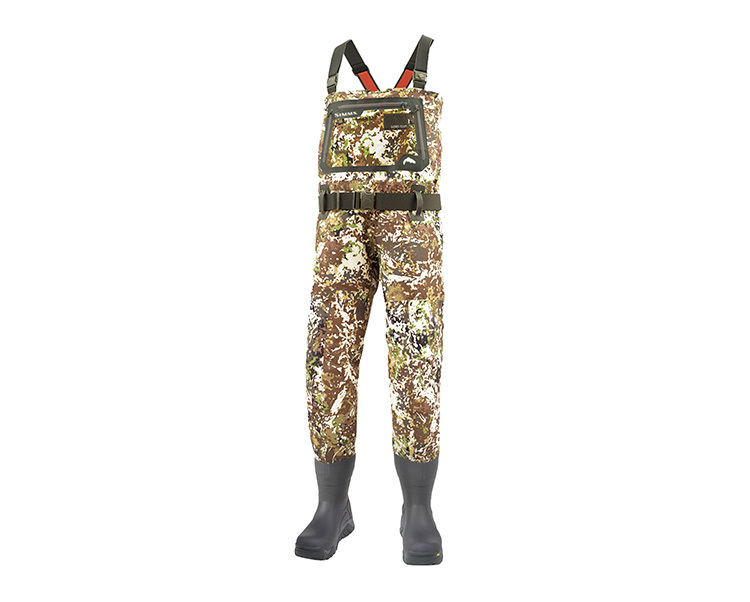 Mossy Oak did just that in 2017 when they launched their new Elements Agua fishing pattern. Since then the pattern has taken off like a skyrocket to become the official pattern of B.A.S.S., Major League Fishing, the Cabela’s Collegiate Bass Fishing Series, and the Bassmaster High School Tournament Series. Elements Aqua has also been adapted by a number of manufacturers for use on everything from clothing to coolers. Huk’s ICON fishing shirts are just one example. These shirts are available in three Elements Aqua color options and the long-sleeve version provides +30 UPF sun protection. Best of all, these shirts (and pattern) look great whether you’re on the water or heading to your favorite dockside restaurant. 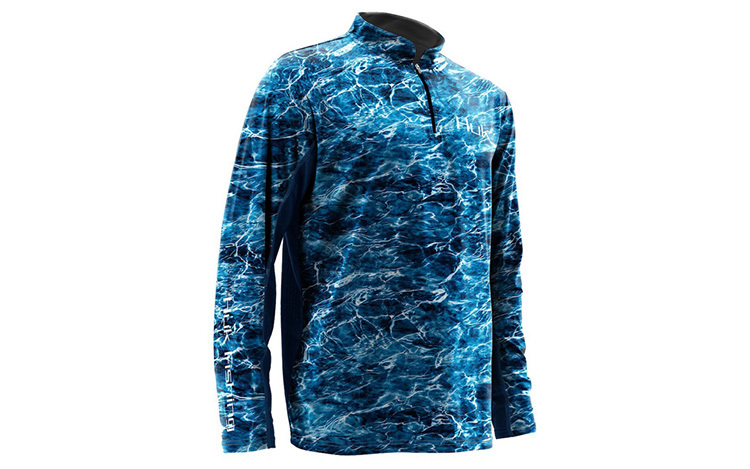 MSRP Long Sleeve $49.99, Short Sleeve $39.99, and ¼ Zip $54.99. Photograph Courtesy of Buff, Inc.
Fishermen are keenly aware of needing sun protection anytime they’re on the water. Buff has just announced a new line of multifunctional headwear (available online in January 2019) that will feature Coolnet UV+ fabric. This new fabric is made with REPREVE fibers, which come from 100-percent recycled materials. Coolnet UV+ headwear employs both wicking technology, to move moisture away from your skin and keep your cool, as well as odor-control technology to keep garments smelling fresh. And Coolnet UV+ products deliver a sun protection factor of UPF 50+ allowing you to enjoy more hours on the water without having to worry about harming your skin. Coolnet UV+ headwear products will range in price from $15 to $28.